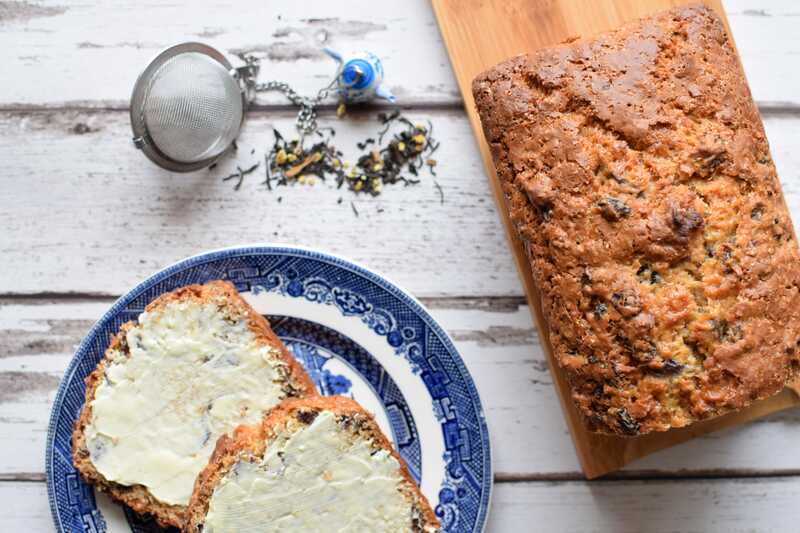 Guest Blogger Katie Simmons shares her twist on the traditional Tea Loaf. The perfect accompaniment to your Ringtons cuppa! 1. Brew your tea and strain, soak raisins in the tea overnight. 2. Preheat the oven to 160 degrees C/Gas Mark 3. Grease and line a 680g loaf tin. 3. Tip fruit and remaining tea into a large bowl and stir in all other ingredients. 4. Pour mixture into prepared tin and bake for 1 hour. 5. Let cake cool in tin for 30 minutes before turning out onto a wire rack to cool fully. Slice and serve!